En pleine nature, sur les boucles de la Seine, à une heure de Paris ! 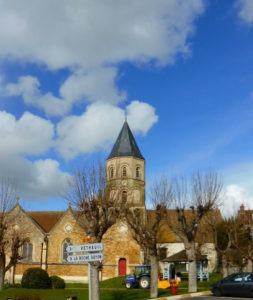 In the heart of nature, on the loops of the Seine, just one hour from Paris! Un emplacement idéal et sécurisé pour votre bateau ! 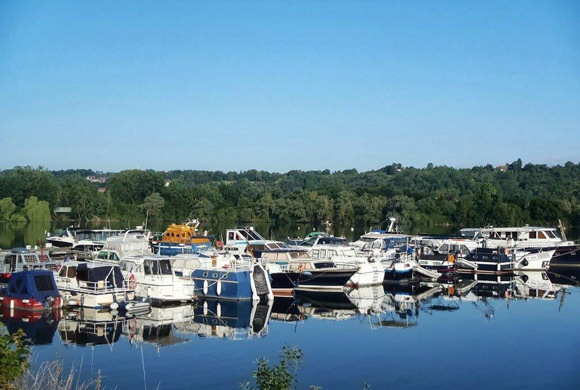 An ideal and secure location for your boat! 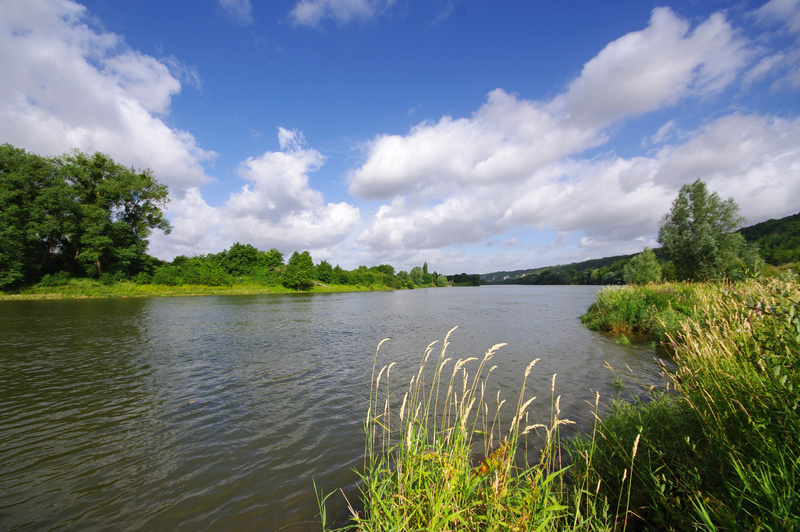 Pond of 100 hectares, classified Natura 2000, the site of Port Îlon is located on one of the most beautiful loops of the Seine, 10 kms from Mantes-la-Jolie, at pk120, close to the lock of Méricourt. The marina of Port-Îlon is connected directly to the Seine and protected from its eddies. Pontoons, monitored all year long, are equipped with water and electricity and offer up to 200 seats. 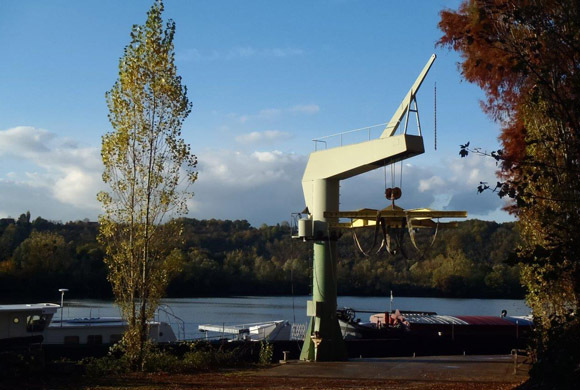 A technical zone equipped with a stem makes it possible to raise boats up to 11.5 tons. A dry storage area offers 100 seats. 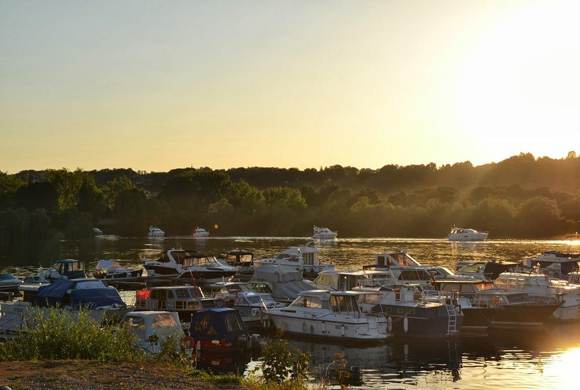 The Port-Îlon site is located in one of the most beautiful loops of the Seine, ten kilometers downstream from Mantes la Jolie, at Pk 120, right next to the lock of Méricourt, near the Roche Guyon Castle, the Andelys Valley and just 2 days sailing from Le Havre. Its marina is connected directly to the Seine, which is protected from the eddy. With an area of ​​100 hectares, it is entirely lined with trees, a great ornithological wealth and classified Natura 2000. 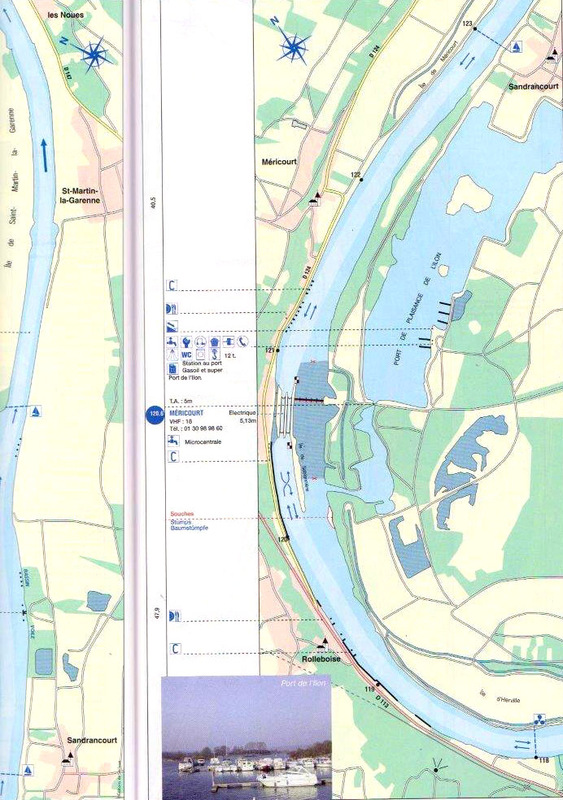 A water ski area is located on the Seine upstream at 2 kilometers. A technical zone equipped with a crane and a trailer of 20 tons offer the possibility of parking your boat dry on a hundred sites. Port Îlon has a gallows for the handling of boats under 11.5 tons. The handling area is also accessible to boat doors as well as mobile cranes for heavier units. Its 20-ton trailer allows transport to the storage area, accommodating a hundred boats. 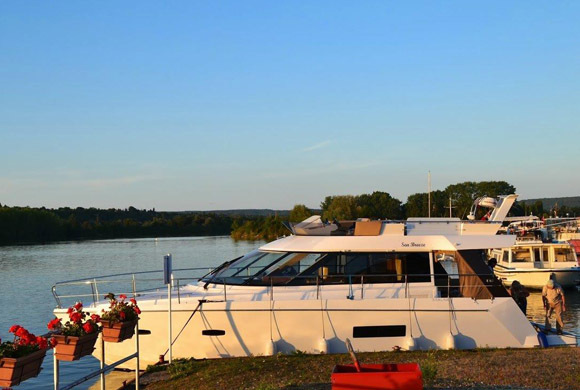 Equipped with sanitary facilities, telephone, and internet access point, the port-Îlon harbor office will be the ideal starting point for your cruises. We will advise you for your stops and your navigation! We also offer for sale extra food products and regional products! 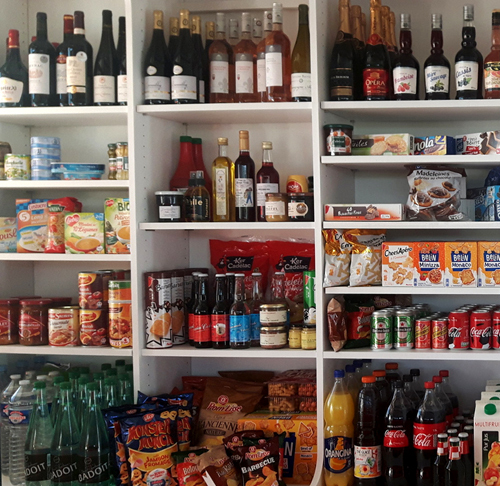 Siege social : 2 rue Kellermann – 59100 Roubaix – France.